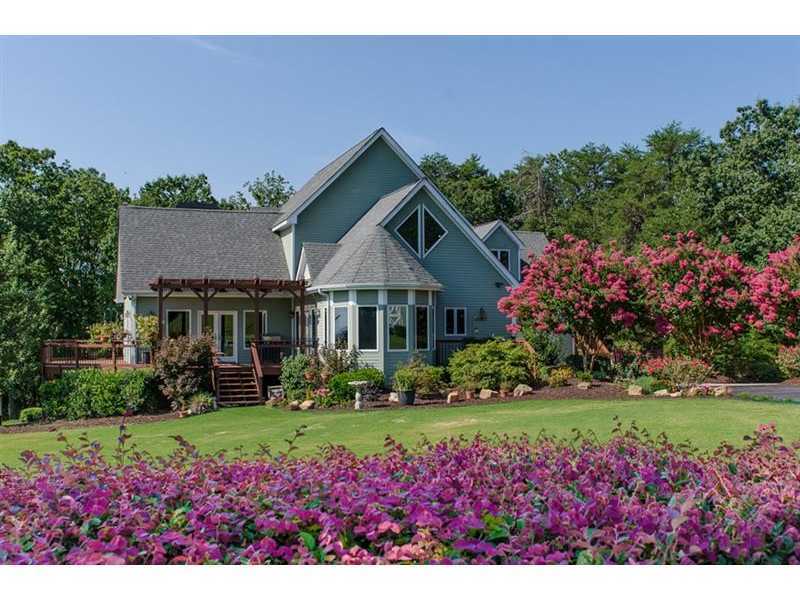 BEAUTIFUL PROPERTY ON 6.45 ACRES! MILLION $ MOUNTAIN VIEW! CUSTOM 4BR/3.5BA EURO STYLE HOME W/CUSTOM INTERIOR MILLWORK INCL CYPRESS CATHEDRAL CEILINGS AND TRIM. MASTER ON MAIN. IDEAL HORSE PROPERTY OR JUST GREAT FOR RAISING A FAMILY - 36' X 36' OUT-BUILDING BUILT AS A HORSE BARN - 4 STABLES,TACK & WASH ROOMS - CORRAL & MORE. HUGE DECK AREA TO ENJOY THE VIEW. CHEF'S KITCHEN W/HIGH-END APPLS, GRANITE & STAINED CABS. HUGE BONUS ROOM,DAYLIGHT TERRACE LVL DESIGNED AS SEP SUITE/APT. ALL ANDERSON DBL PANE WINDOWS/DOORS,LOW-E,ARGON. EXTERIOR 2' X 6' WALLS,EXTRA INSULATION.